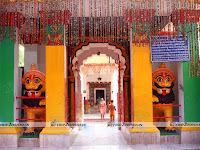 Siruli Mahavir temple is an ancient temple dedicated to Lord Hanuman. 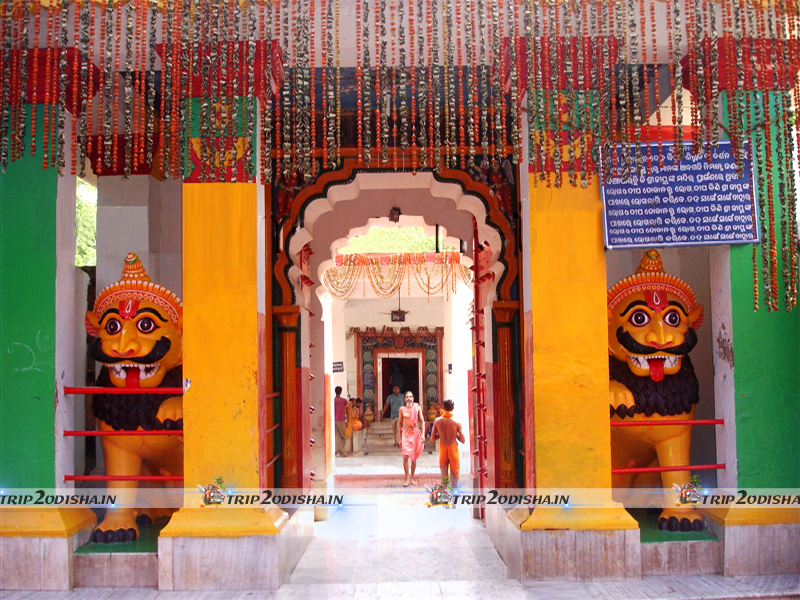 goddess Maa Barunei and Maa Karunei. 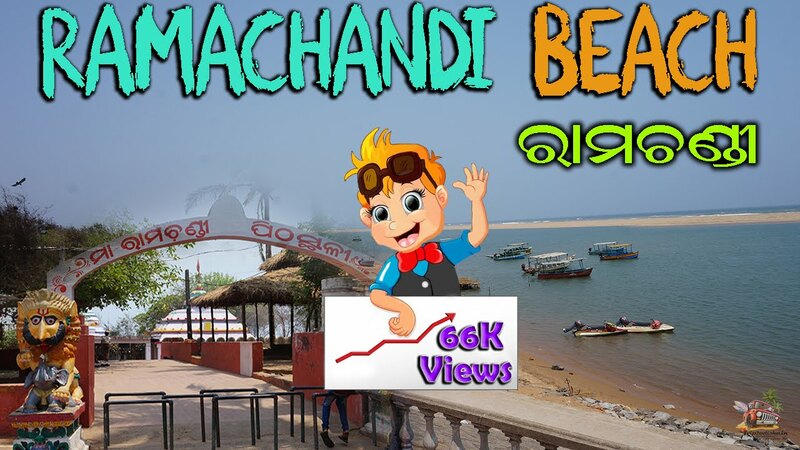 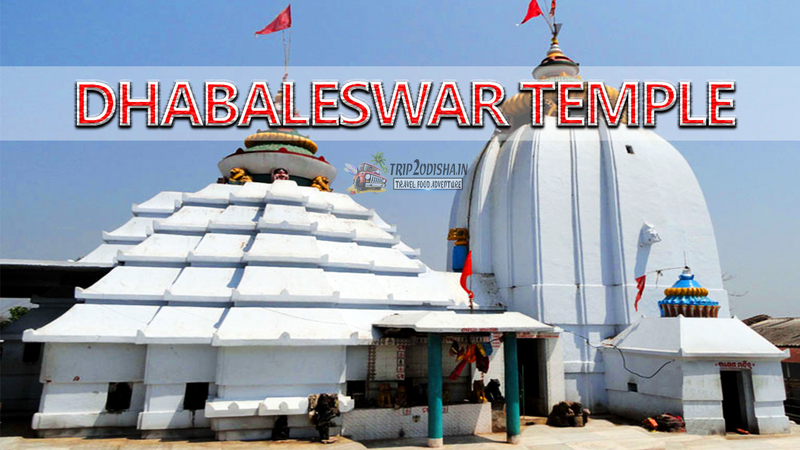 Chausathi yogini temple is one of the temple which is situated at the distance of 15 km from bhubaneswar city. 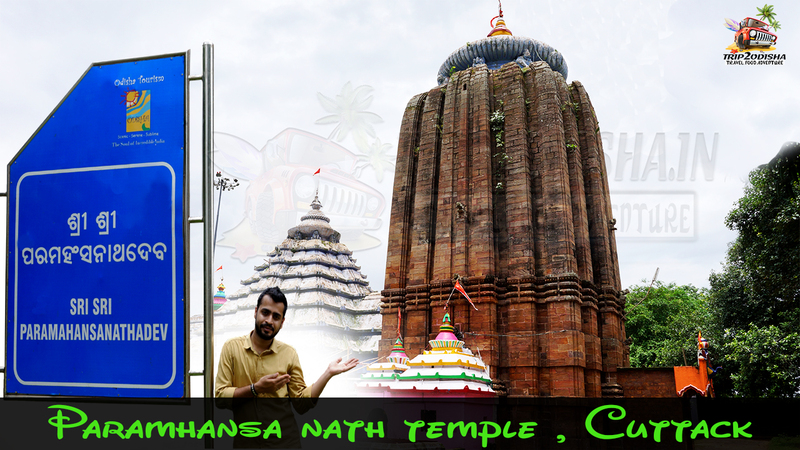 The temple is dedicated to goddess Harachandi & it is mounted on a sandy hill near the ocean. 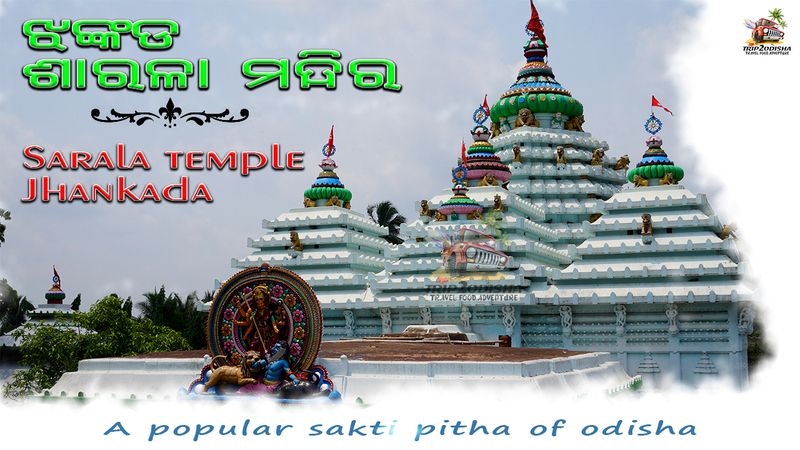 Maa Sarala Temple is a Hindu temple in the district of Jagatsinghpur. 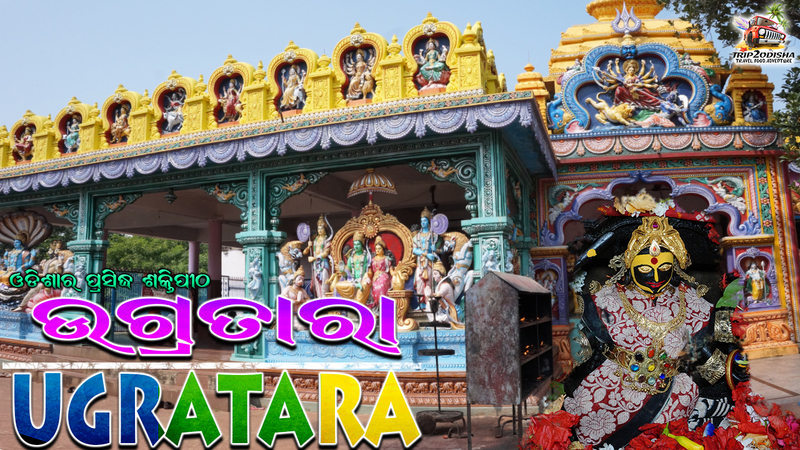 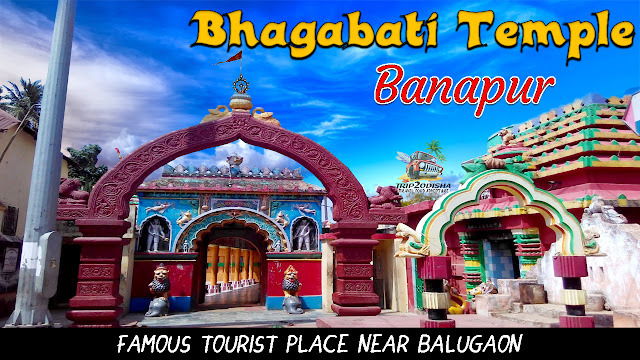 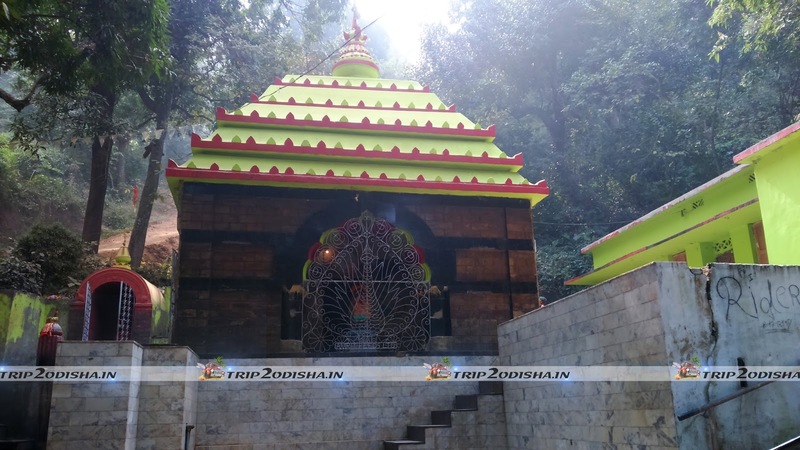 Paramahansanath dev temple is a another popular temple in Cuttack District.